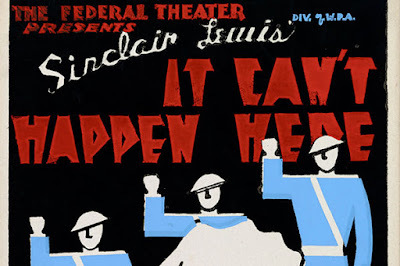 Another Old Movie Blog: It Can't Happen Here - The movie that was never made. 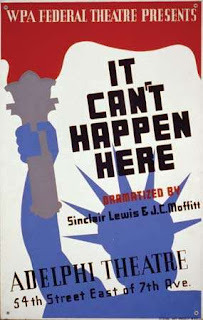 It Can't Happen Here - The movie that was never made. 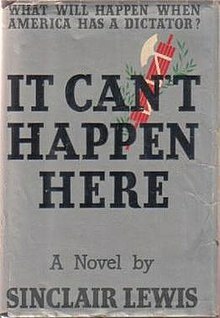 It Can’t Happen Here is possibly the most important movie that was never made. It did have a cast: Lionel Barrymore was to be the star, playing the lead role of the crotchety small-town newspaper editor Doremus Jessup. The plot told of an America in the 1930s where democracy was eroded into fascism in the wake of a populist and powerful figure elected to the presidency. It was a kind of alternate universe dystopian story -- of the kind we are living out today. The script, based on the best-selling novel by Nobel Prize winner Sinclair Lewis, was by Sidney Howard, a Pulitzer Prize-winning playwright, who had already adapted Lewis’ book Dodsworth for Hollywood, released in 1936. Everything pointed to a most important smash hit for Hollywood with It Can’t Happen Here, and for M-G-M, which slated the movie to begin shooting in 1936. 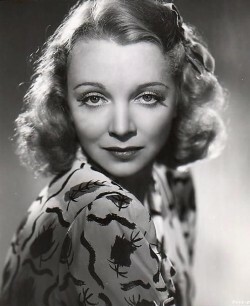 Others in the cast were to include Basil Rathbone, Walter Connolly, and Virginia Bruce. J. Walter Rubin was to direct. The sets were built. But then something curious happened. 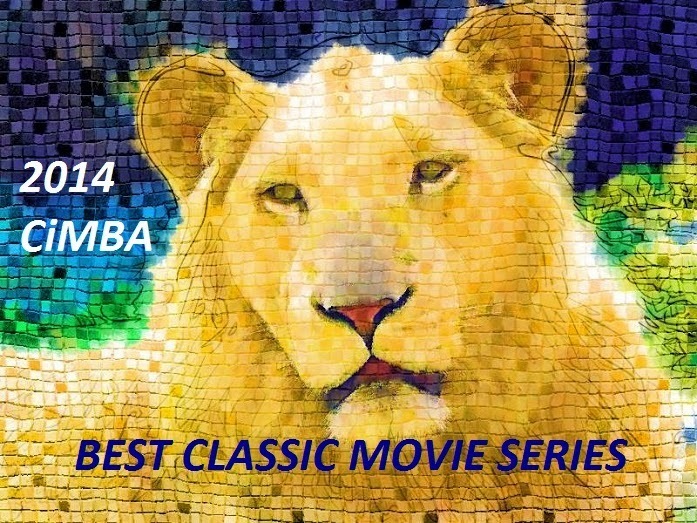 The movie was canceled in February 1936. While it is uncertain on whom to pin the fault for pulling this film out of production, according to the introduction of the 2014 edition of the novel by Michael Meyer, it seems that the Hays Office had a hand in it because they did not wish to offend foreign film distributors in Germany and Italy, or their governments. Their governments, at the time, were fascist. It Can’t Happen Here was an antifascist message of warning. But it was not a tale of warning against Germany or Italy, or indeed, any European country. The victim and chief offender in the story was the United States of America. Hence the title It Can’t Happen Here. But, of course, it can, it has, and it may continue to appalling degrees, with the right kind of complacence. Some of the blame for not continuing with the film was also laid at the door of studio head Louis B. Mayer, not necessarily for wishing to avoid offending foreign governments by painting fascism as a bad thing, but for the amount of money that would be lost if those foreign markets decided to boycott the movie. The novel continued Sinclair Lewis’ body of work of examining what he felt was the corruptive hypocrisy and choking materialism of middle-class America, in works such as Main Street, Babbitt, Arrowsmith, Elmer Gantry, and Dodsworth. 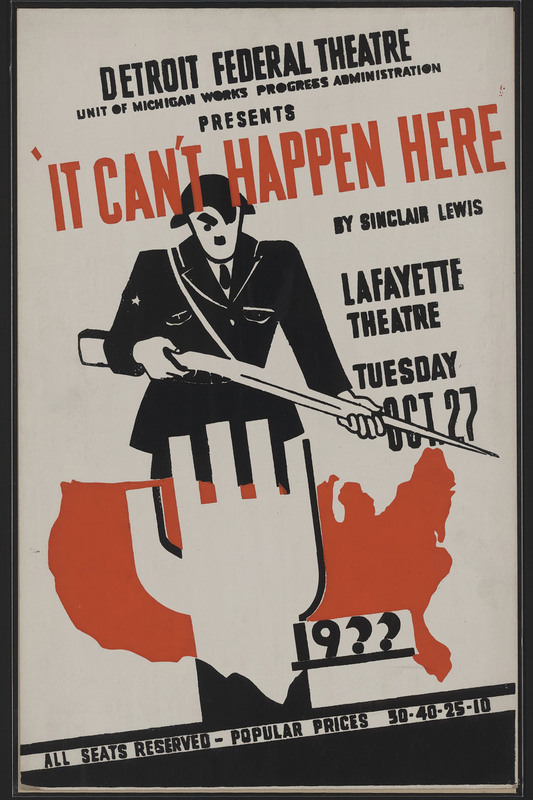 It Can’t Happen Here, however, took a sharp turn, a more imaginative and dystopic view of what was down the road, rather than what we recognized with familiar comfort as everyday life in the U.S. The story takes place in a small town in Vermont. Doremus Jessup is the editor of the local paper, in his early 60s, married with one young son and two other grown children, and friends and colleagues and neighbors who are all affected by a strange new political upheaval in the land. The genius of the book is it portrays fascism as something that happens to a country slowly, very slowly, and with surgical precision, until the victims – its own citizens – are too helpless to do anything about it once they have recognized the crisis. This is the template for fascism in every country. The most startling aspect of this book is that there is so much to reflect upon that is relevant today. Doremus Jessup is acidic. He is not one to raise the call to alarm, and though we see the coming turmoil through his eyes, because, being a newspaper editor, he is observant, we see that much of the fault of not preparing for and warning people about the encroachment of fascism falls upon people like him. They are educated, but they have adopted the bemused attitude that morons may shout a little but will never carry the day, that intellectuals are protected in their own cocoons by their education, and that double-edged sword that damns us as a country – the belief that our own system of government is so perfect that it will protect us against anything, that we are so superior a people that we would never fall for a pack of lies. That the founding fathers set this nation on autopilot and that we don’t have to do anything to help steer the course. A populist figure runs for the presidency. His name is Berzelius “Buzz” Windrip, and he is low on intelligence but he has a great big mouth and a certain degree of charm for those who hate progressives. We see where this is going. As fairytale fantastic as this sounds, it still echoes the idiocy and meanness of the farthest right-wing Trumpanzees of today’s political climate. They have insidiously taken their inch; they hope eventually to forcibly to take their mile. Windrip touts himself as the hero of “forgotten men”, he glories in big rallies where he is the center of attention, and he accuses the press of lying. His fans and supporters, encouraged by his message, heap hatred upon the intellectual “elite” and they take out their hatred on blacks and on Jews. Doremus Jessup’s family is torn, with a grown son attracted by the new fascist government and rising in its ranks, and his courageous daughter rebelling against the new order in whatever method possible with the new underground resistance. When President Windrip is disappointed that Congress fails to pass his whacko campaign promises into law, he declares martial law and takes over sole control of the government, with the help of his colleagues in office who have been waiting for such powerful coattails to ride. And still, there are people who think it can’t happen here. A group of right-wing vigilantes who call themselves Minute Men make up his private army and are used to put down public protests. With little hope to overcome the fascism in their government, many people attempt to escape to Canada, as does Doremus and his family, but fail. Eventually, Doremus is sent to one of the new concentration camps for resistors. The descriptions of his experiences in the camp are chilling and vivid; he is subjected to beatings and sick torture. Across the nation, opposition groups are kidnapped and arrested, journalists foremost among them, for they are the vanguard of freedom in any republic. Doremus’ greatest sin, which he comes to acknowledge himself, is that, as a member of the free press, he did not take this threat seriously, or have the courage to speak out about it when he finally did see the trouble. The media who surfed Trump’s campaign as a ratings-grabber failed their responsibility of due diligence in a time of impending crisis, which they should have foreseen and faced. One of the thugs who raids Doremus’ home upon his arrest finds many volumes of the works of Charles Dickens. One of the dumbbell vigilantes, looking for proof of Doremus’ lack of loyalty remarks, “That guy Dickens—didn’t he do a lot of complaining about conditions – about schools and the police and everything?” I had to smile at this; it reminded me of a comment left on my post about A Christmas Carol back in December by a reader who felt that my political views were “quite extreme” for writing about the “Dickensian” lives of the characters in A Christmas Carol, and for the IMPEACH TRUMP banner across the top of this blog that will remain as long as he remains in office. Apparently, there is, indeed, something in Dickens to rile the right and put them on the defensive. How the characters in the novel, It Can’t Happen Here adapt to the new order, how they escape it, and how they resist, are compelling subplots to the main story, which is always in the background – that it can’t happen here. That is the greatest irony of the book, the irony on which the story is pegged. It does happen here in the story. It can happen here in real life. Even under a progressive president like Franklin Delano Roosevelt, we saw concentration camps for Americans of Japanese descent during World War II. Eventually, the dictator Windrip is a deposed by another dictator – as we’ve examined before in our series on fascism in America, fascism is always and inevitably cannibalistic. Fascists will always sell out each other. October 27, 1937, and was a smash hit. The Berkeley Repertory Theater, of Berkeley California, produced the play in a timely offering in the fall of 2016, just before the November election. It should be produced again. It should be produced for television for a mass audience to see. It should be made into a major motion picture. 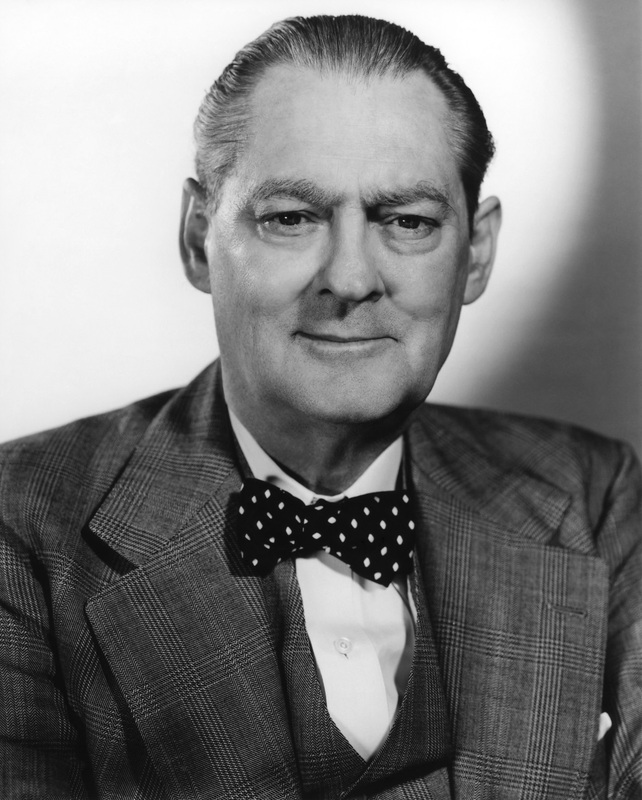 I wish we could have seen Lionel Barrymore in it. For Hollywood, It Can’t Happen Here is unfinished business. Gee, the thing about the SCOTUS sounds like when FDR tried to pack the Court with his "buddies". The nearest we ever came toward a one-man "fascist" dictatorship occurred under FDR during WW 2. You had a Democrat Congress who rubber-stamped everything he did, and a ton of people who wanted to "fall in line" and support our "Commander in Chief". FDR could do anything. Even the criminal Morgenthau plan was Ok'd. And when - in 1944- FDR was dying, the press cooperated by not taking pictures of him and not reporting it. Instead we were told he was a picture of health! And he got re-elected. It can't happen here? It already did! Gee, does your anti-Democratic party rant mean you're against one party controlling all three branches of the government -- because I agree. I think a balance of perspective is the most important element to keeping our democracy healthy, as long as there is compromise. As for your right-wing party line complaints about FDR, while, as I stated in the post, the wartime concentration camps for Americans of Japanese descent truly was a fascist act, the four terms of FDR's presidency has been judged and will continue to be judged on more than this heinous act. I could list his accomplishments in saving America during a dark time after the collapse of the economy under a decade of Republican greed and folly, but I sense that will have little interest for you, and that is information you can easily obtain elsewhere, were you so inclined. I notice your complaints do not include the Japanese interment camps, only about the Morganthau plan (harsh to Germany - but never adopted), and the press. How very typical. A very disturbing novel. A very disturbing time we live in. 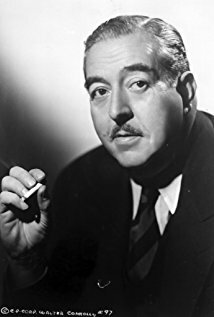 As a movie fan, I would have liked to have seen Lionel Barrymore in this role. As someone frustrated by the turn of recent events, I agree that Lewis' work should be read/seen by as many people as possible today. 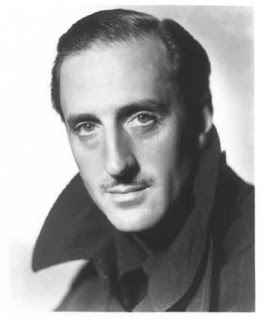 I can see Walter Connolly as Windrip, perhaps, but I wonder who Basil Rathbone was slated to play? I sure wish they'd made that movie. Great post! It's always intriguing to read about movies planned but never made (what we now call "being stuck in development hell"). Ditto for movies started, but never completed like Errol Flynn's WILLIAM TELL. Brava! I appreciate your ability to connect then and now, movies and reality. It is wonderful to know that others see these things as well. The growing dictatorship is as plain as the nose on a face. 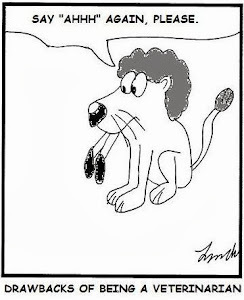 The spitefulness exerted on anyone who dissents is especially frightening. The incessant fight this administration takes up with its own citizens -from football players, to Broadway shows, to comics who dare to do their job, to citizens legitimately trying to reconnect with their loved ones from other countries- is chilling. It does my heart good to know that it is not just my family who resists the none sense, but others do so as well. Thank you Rick and Deborah. It sure would have been some movie, had they gone through with it. Deborah, we are going to need every bit of anger and courage we can muster, and rely on each other, as we move through this tumultuous year. But there are many reasons to take comfort, despite the damage being done to our republic. Why has this movie NEVER been made? Boycotts by Nazi Germany are no longer a risk. I suppose movies about comic book superheroes make more money. Back in the 30's up to WWII there were very few films from any studio that delved into Nazism or Fascism - a few are Blockade which is clearly the Spanish Civil War but it never mentions who the bad guys are, Foreign Correspondent which again avoids naming who is bombing London, Confessions of a Nazi Spy made it clear though - and even though all the studio heads were Jewish for the most part they stayed away from this subject. And that was because Germany was the biggest money maker after America. At some point the prints they shipped to Germany had to delete names in the credits that were obviously Jewish but they did it. Shameful times to be followed by the co-operation of the studios during the HUAC hearings and the blacklist.